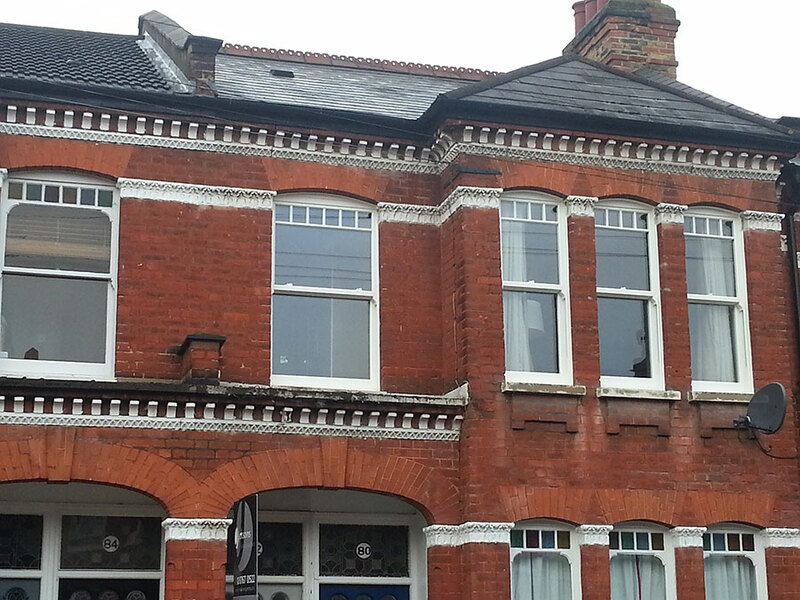 News & Blog Heritage windows: Replace or repair? Heritage windows: Replace or repair? Heritage windows are an attractive part of any period property. For style, character, and intricate detail, they beat modern windows every time. What happens though, when your heritage windows no longer provide the required levels of performance? When they fail to retain heat and start to deteriorate, do you choose to replace or repair? When your heritage windows start to fail, repairing them may be your first thought. If the frames have become worn and weathered, you could consider sanding them down and re-painting, ensuring that you fill any cracks with weather resistant wood filler or caulk. You could replace the glazing and re-seal with new putty lines to improve heat retention. You could even change the locks to improve security levels. Repairing heritage windows however, is usually a temporary solution. If the underlying problem is not addressed, it’s only a matter of time before it will re-surface. When you’ve considered both options and you’ve decided to replace your heritage windows, you now need to choose a suitable replacement. If you live in a conservation area or Listed building, you’ll need to find an authentic replacement. New timber windows may seem like the only option, but you’re put off by the high cost and levels of maintenance required. Fortunately, there is an alternative. At Roseview Windows, we manufacture authentic uPVC sash windows which match original heritage timber windows for style and character. They have been approved for use in conservation areas across the UK and provide all the benefits of modern technology such as enhanced energy efficiency, superb security, and a low maintenance finish. It may be costlier in the short term, but window replacement is an investment for the future which will save you money on reduced heating bills and continual repair costs, and add value to your home. So, you’ve read the two options and the final decision is down to you. At Roseview Windows, we thoroughly recommend a heritage window replacement for the reasons mentioned above. For more information about our suite of authentic uPVC sash windows contact Roseview Windows today. Call us on 01234 712 657 or send us a message online.